You definitely want to be at your best for this occasion, which means putting some thought into your makeup, hair and outfit before you head off to the studio. Makeup – It’s best not to overdo it. You want to avoid that “made up” look and instead keep it natural and glowing. Also try to fit in a manicure and pedicure before your session - the finer details make all the difference. Hair – A trip to the hairdresser for an expert blow dry is a great idea. You’ll look great, and you won’t have to fuss before your session, which means you’ll be more relaxed and feeling beautiful. 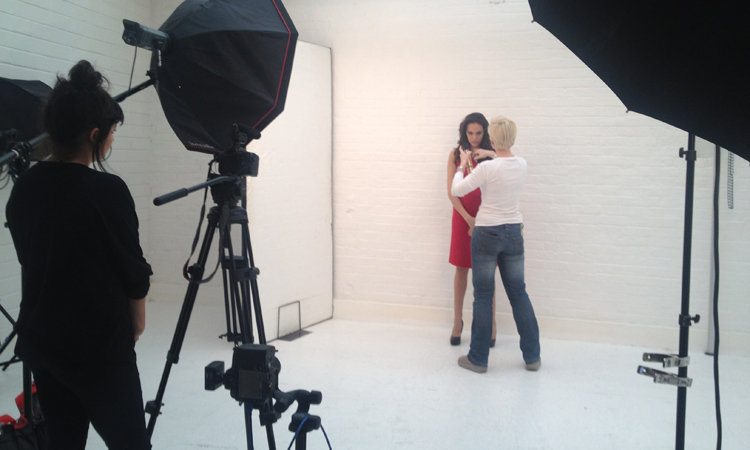 Outfit – Solid colours work best for a photo shoot (avoid stripes or busy prints). It’s also good to wear something figure-hugging to emphasise your belly. However if you want to wear a dress that is more drapey in style, bring along a bulldog clip so you can pin it at the back in order to define your curves - it really makes a difference and its a handy tip! We also suggest something simple yet elegant like a strapless maxi. Jewellery – Keep it to a minimum. Stick to some simple pieces, or perhaps items that have sentimental value for you. Do some online research beforehand to get an idea of the poses and styles of photos that you like, and want to emulate. Consider whether you want your shots fully clothed, or partly undressed to show off your baby belly. Your photographer will also be able to guide you. We recommend having your photos done at around six to eight months into your pregnancy. You’ll look lovely and obviously pregnant at six months, and you probably won’t feel like a glam photo shoot after the eight-month mark! Have you had a pregnancy photo-shoot done, can you recommend a photographer below? Tell us about your experience! 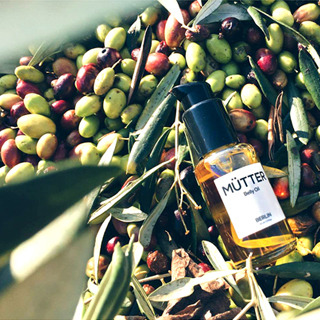 The belly oils are created from raw materials and high quality ingredients extracted during the olive oil refining process from an olive farm based in the beautiful region of Puglia, in the south of Italy.